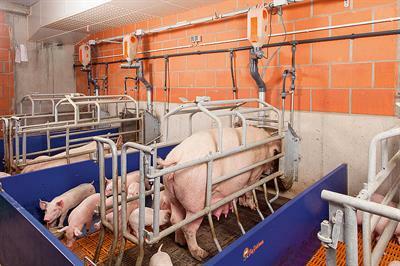 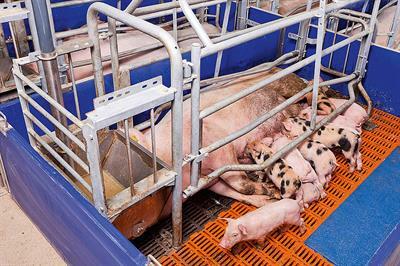 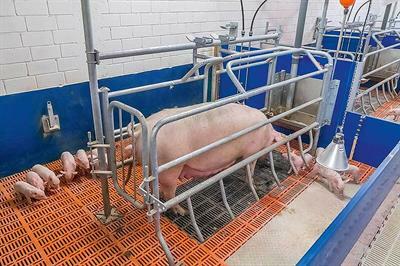 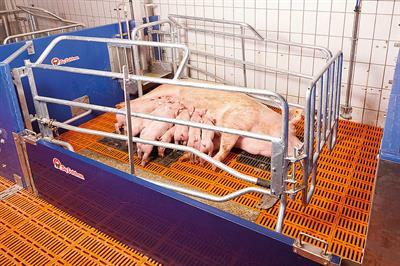 Heating plates ensure optimum temperature conditions in the piglets‘ resting area, no matter whether it be in the farrowing or rearing pen. 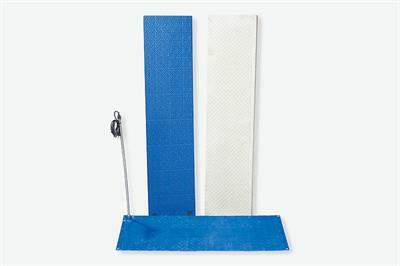 Our product range includes heating plates of different materials and sizes. 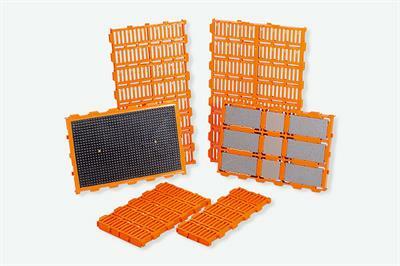 They can either be integrated into, or placed on, the slats.